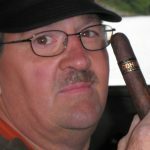 PBR 721 news and updates. 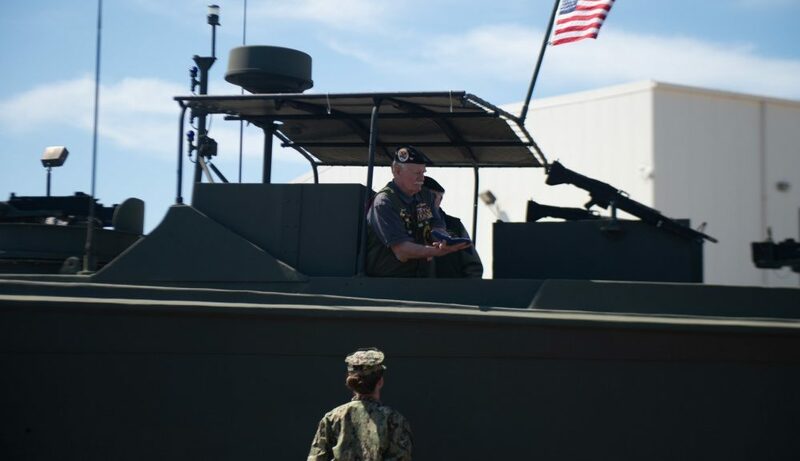 VIRGINIA BEACH (NNS) — Service members and guests paid tribute to the service and sacrifice of Vietnam War veterans during the National Vietnam War Veterans Recognition Day commemoration at Joint Expeditionary Base Little Creek-Fort Story (JEBLC). 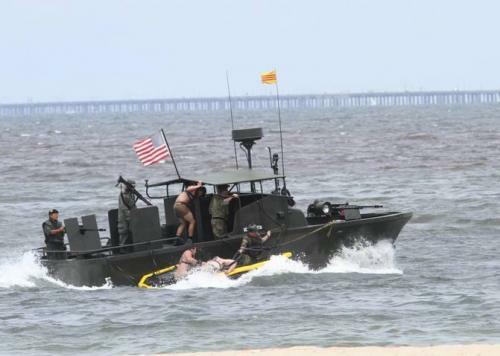 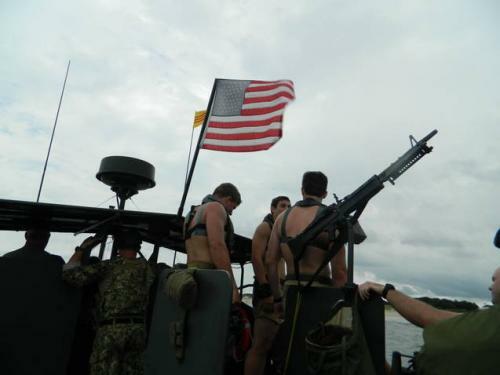 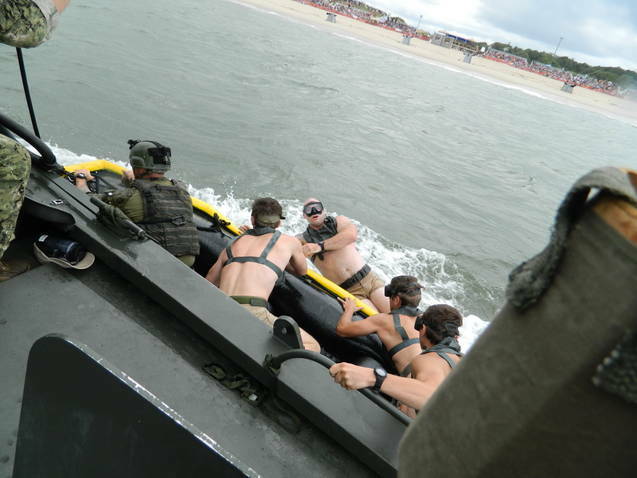 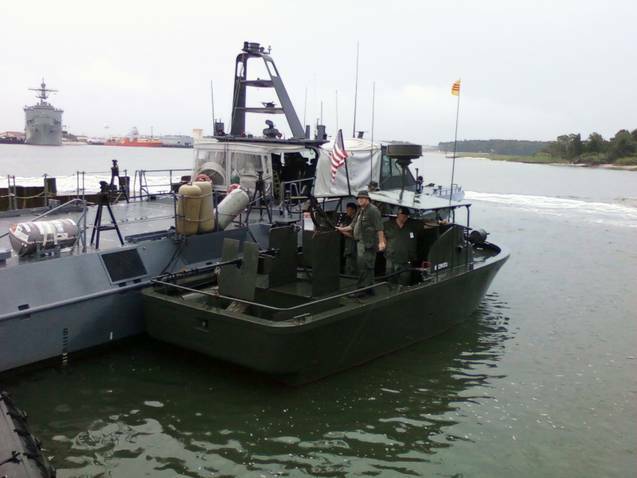 2012 US Navy SEAL Capability Exercise (CAPEX 2012) off the beach of Little Creek, Virginia. 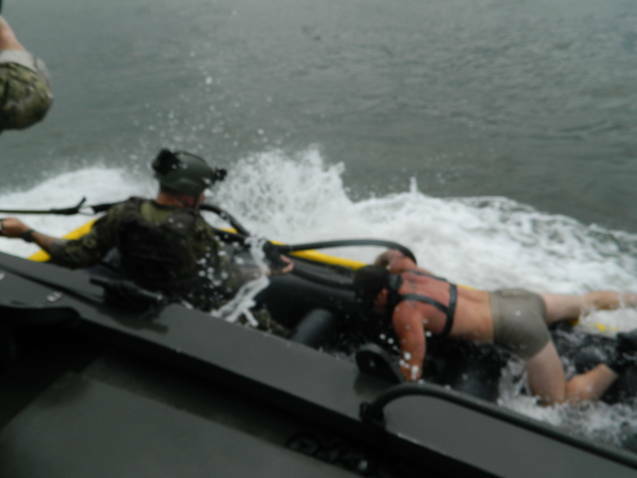 US Navy Amphibious Base showing PBR 721 being used for the SEAL cast & recovery exercise. 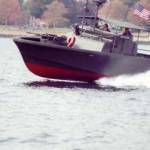 Collection of US Naval ships, boats, aircraft with a still picture of PBR 721 , with SEAL Team 10 during the “CAPEX 2012 ” exercise at Little Creek, VA.
Riverboat rekindles perilous memories for Vietnam War veterans. 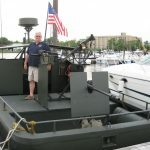 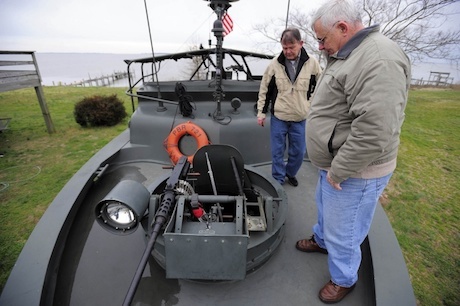 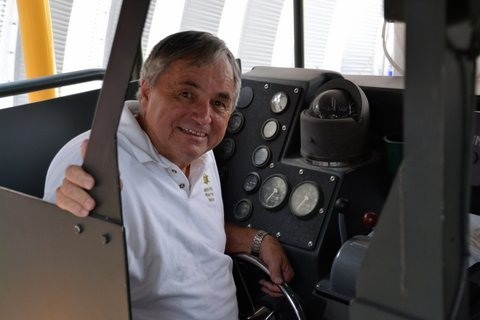 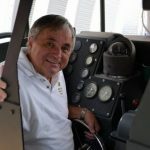 Bill Ferguson steered a Vietnam War riverboat up the Pasquotank River. 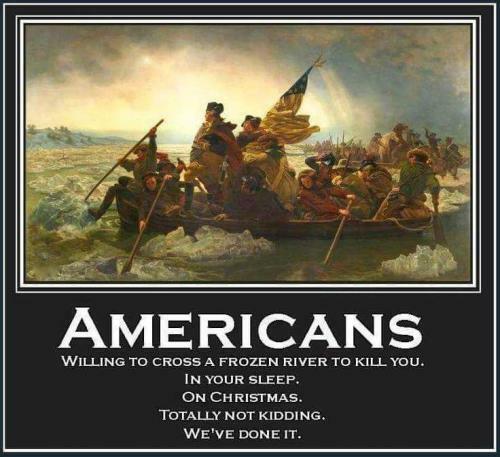 The scene was strikingly similar to his experience nearly 50 years ago when he went around the Mekong Delta searching for the enemy.